My youngest is set to take the stage as 'Glinda the Good Witch' from the famed Wizard of Oz, or as in the case of her creative school theater production, a comedy musical mash-up entitled, 'Dorothy from Wonderland'. This might be the most desirable role for our daughter. 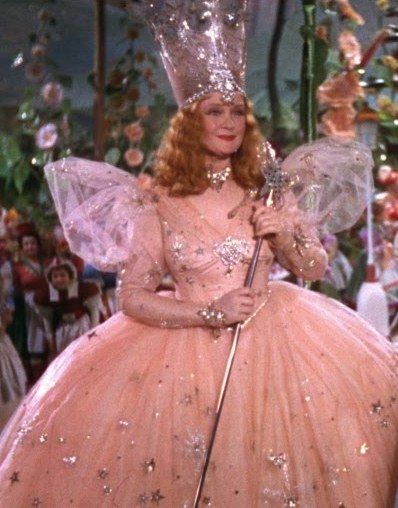 Glinda is beautiful as a sparkly, pink adorned, crown wearing fairy witch. Every movement flutters and shines and did I mention that she sings? Oh for the love of all things girlie, our daughter will be belting out fancy tunes and gesturing like the finest royalty. It is all very pink and very, very fabulous. And it is all rather amazing. 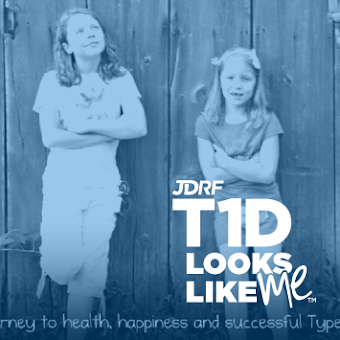 Just a short while ago, she was a tiny, pale and undersized toddler that was often overwhelmed with her new diagnosis of T1D. There were many sleepless nights for both of us and even more tears from ouchy finger pokes or painful site changes. Yet in a blink, it has changed. The young lady that walks out onto the stage in a few days is poised, confident and braver than most. She'll manage her T1D both on and off the stage and very few will realize the effort that it took to not only memorize pages of lines but also to stay safely in healthy blood sugar range for her multi-show performance. 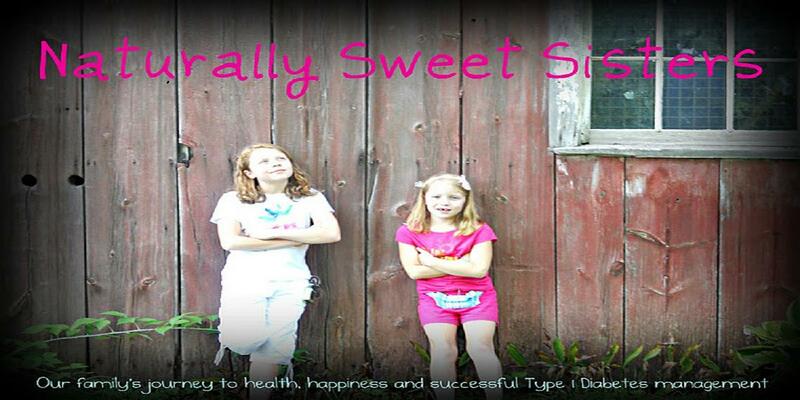 She now makes living with T1D look easy, even if it is not. 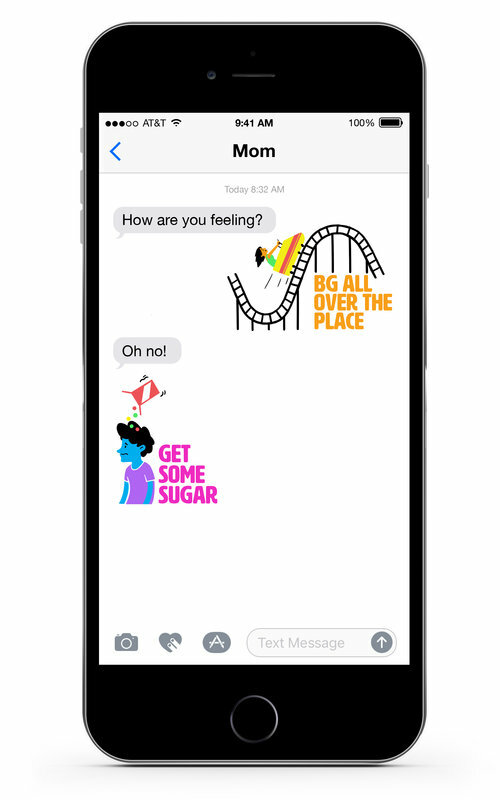 To all of the moms and dads that are tired, worried or feeling hopeless over T1D, remember that the next time you blink, it will be a different world and with a click of their sparkly heels, your child will be living the mantra that 'anything is possible'. To our youngest... "Break a leg"! Thanks I needed to hear this today! Thank you for being a part of Naturally Sweet Sisters! It takes a village! 2017 A New Year: A New Stage.